Your DREAM HOME Awaits – Shy 4,000 asf home + amazing 5+ car garage/workshop! Beautifully updated island kitchen: double ovens, Viking range & walk-in pantry. Hardwoods from entry thru kitchen/family room/eating nook. Heated bathroom floors. 4 beds up (5 rooms w/closets), spectacular “movie night” bonus room (approx. 25’ x 26’), office on main+3/4 bath, mega mudroom/laundry. 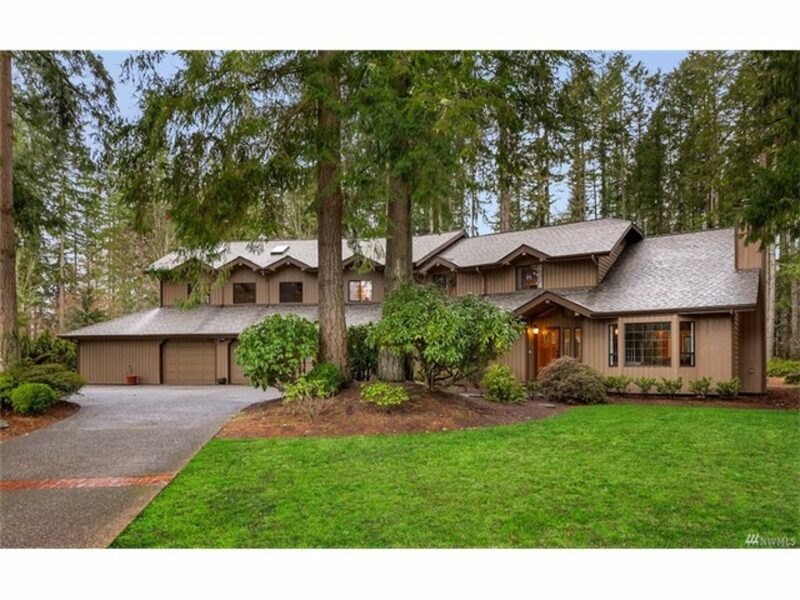 Level, PRIVATE yard, whimsical play structure & large deck. Circular drive, wired for gen., Lake Wash. SD, Wilder Elem.